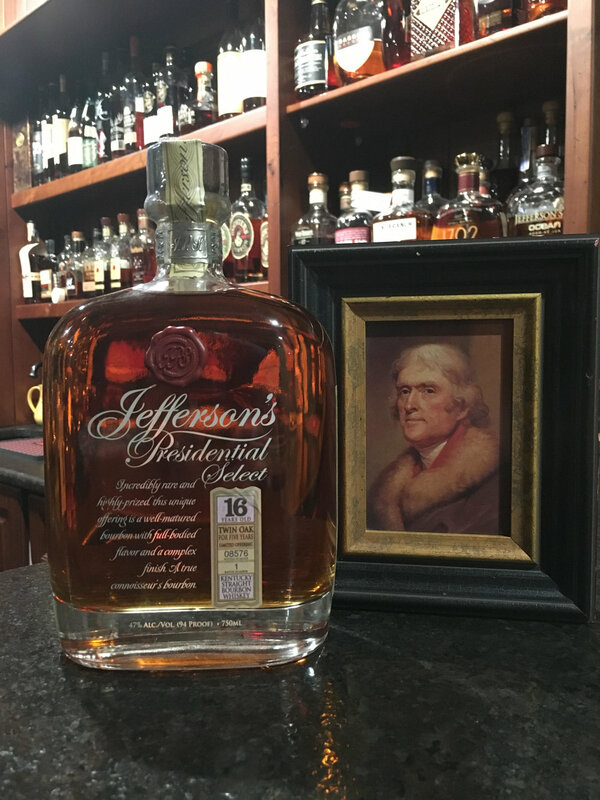 Last November, after a few years’ hiatus, legendary whiskey series Jefferson’s Presidential Select returned. Master Distiller of Jefferson’s Bourbon, Trey Zoeller, brought to the table the lineup’s youngest expression yet, a rather unique 16-year-old “Twin Oak” bourbon. Jefferson’s took a straight bourbon of 11 years and aged it another 5 years in new charred-oak barrels before finally emptying it into 10,000 bottles for you and me. The result?